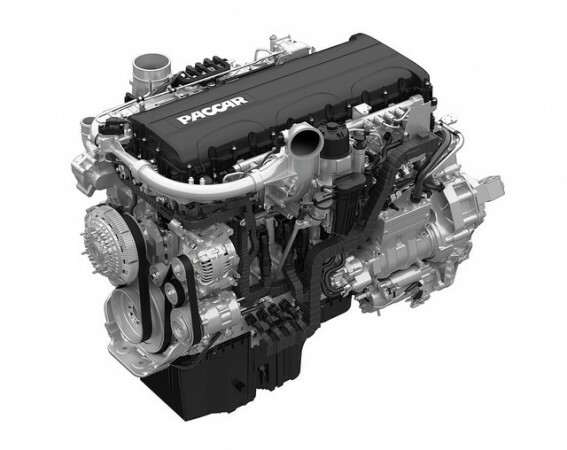 KIRKLAND, Wash. — Kenworth has announced the Paccar MX-11 engine is now available for order in vocational and regional haul trucks through its dealers. The Kenworth T880, T680, T800 with FEPTO and W900S can all be spec’d with the MX-11, available with up to 430 hp and 1,550 lb.-ft. of torque. The engine represents a 400-lb weight savings compared to 13-litre engines, the company says.